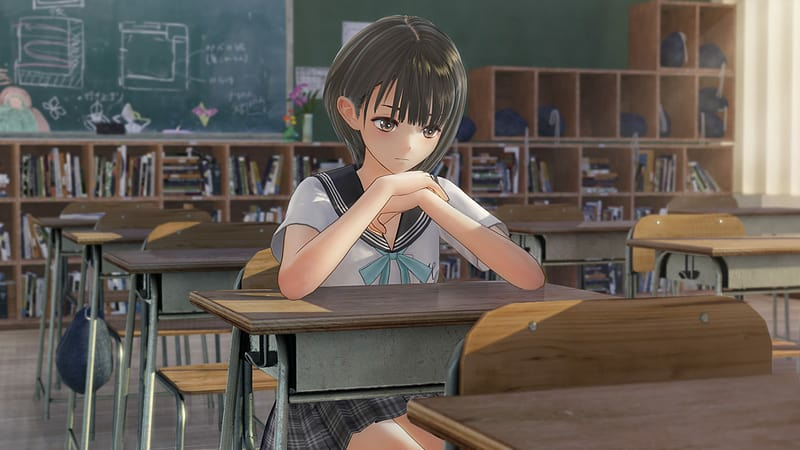 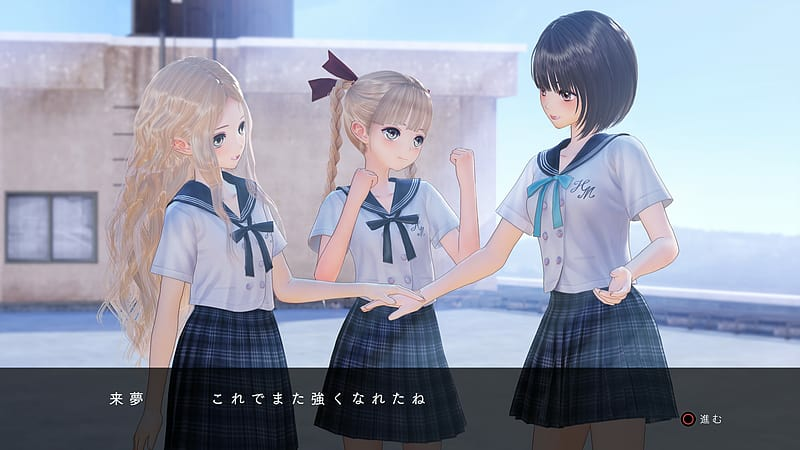 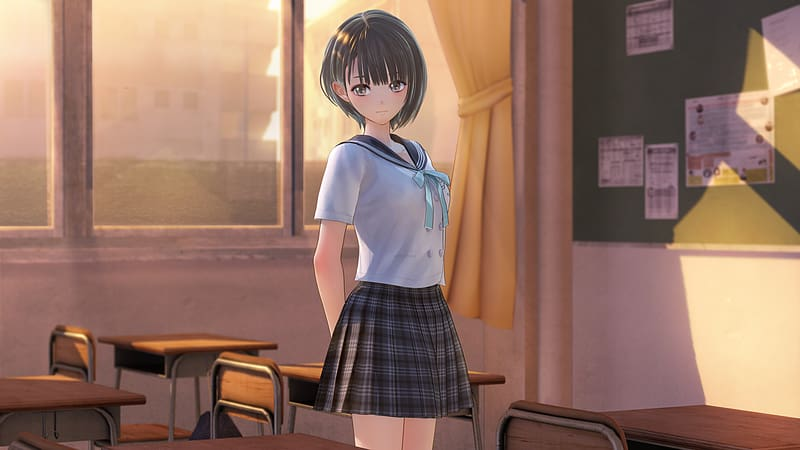 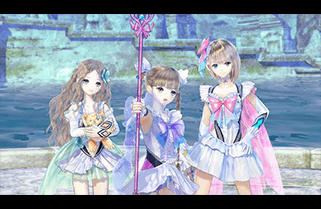 This game is divided into three main parts; everyday school life as a high school girl in the real world, exploring another world as a Reflector, and overwhelming battles against the Sephira. 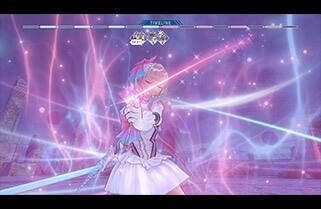 Through the repetition of these three parts, this tale will unfold. 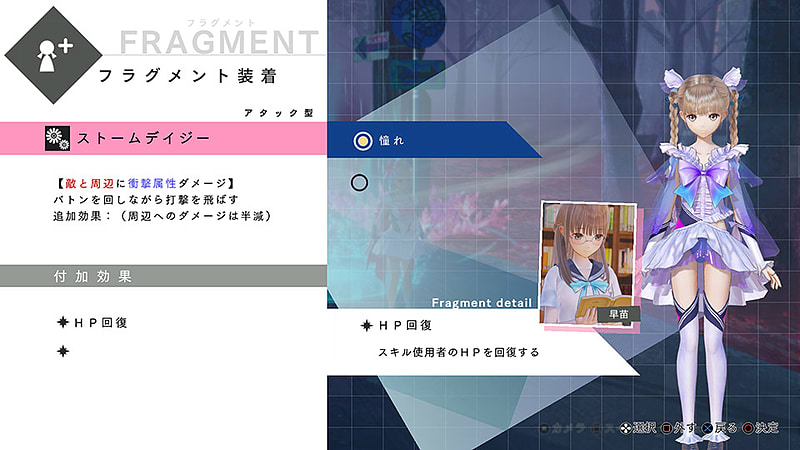 In the Common, you will mainly search for items and fight battles in order to complete the missions you have accepted whilst at school or to resolve other student’s problems. 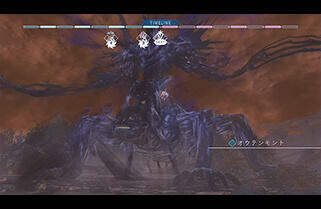 Encountering a demon in the Common, a battle will begin. 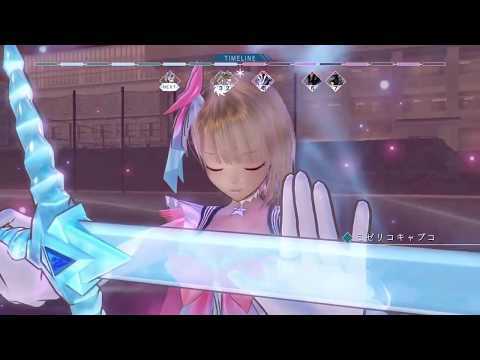 You can use attacks and skills to fight. 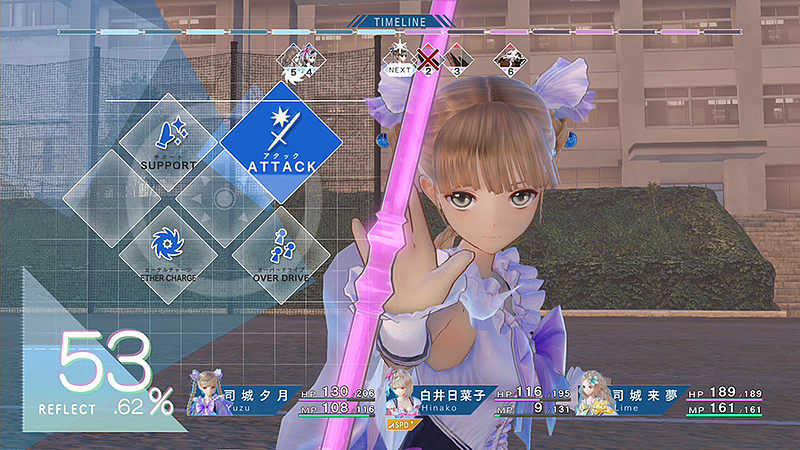 Joint Attacks performed by your three characters can be used to deal massive damage. 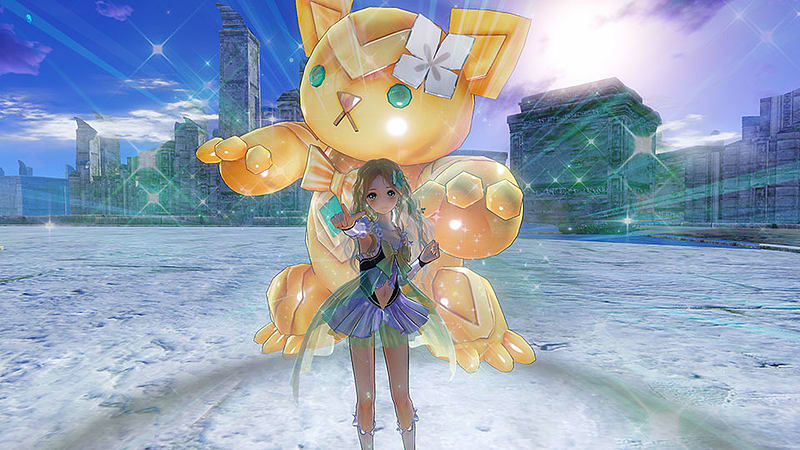 Victory in battle will reward you with items. 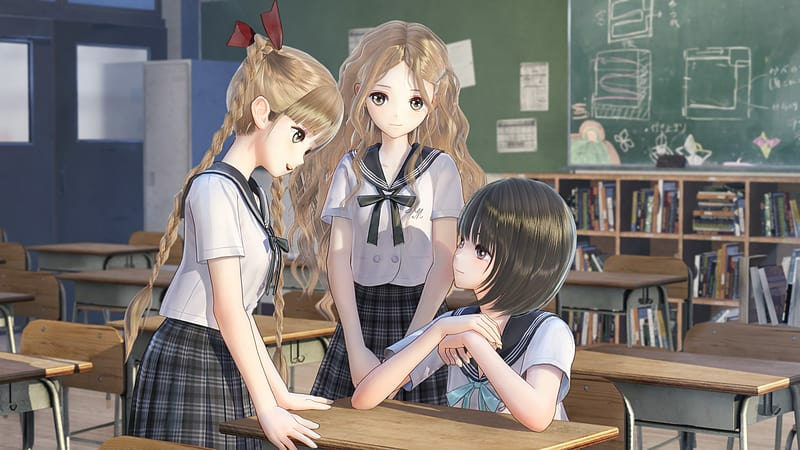 Repeating the cycle of school life and visits to the Common will advance the main story, eventually causing a "Sephira" to appear in the real world. 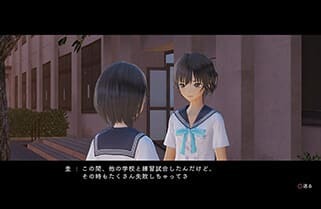 Sephira appear at various points during the story, and Hinako stands up to fight them in order to both realize her own personal wish and to save the world.